​Look forward to seeing you there. 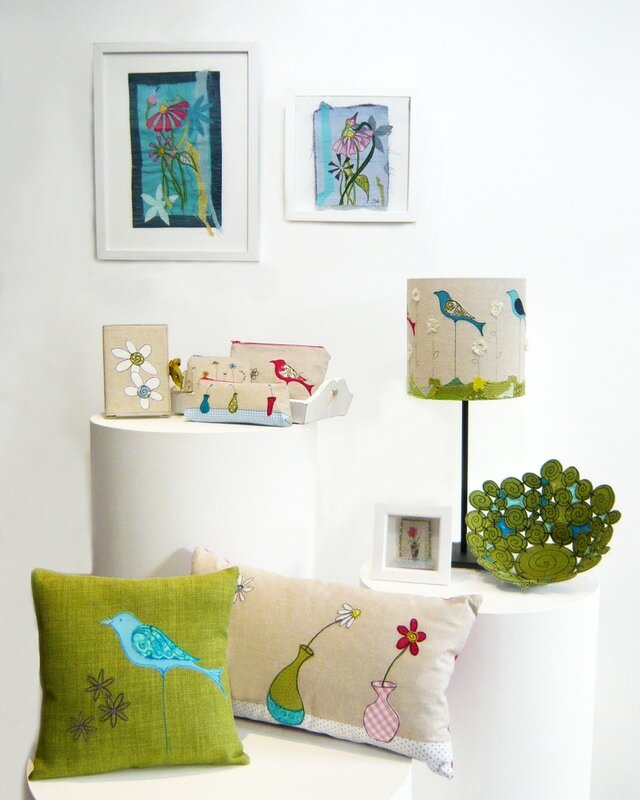 I am a Textile Artist working just outside the Lake District National Park in West Cumbria. I am lucky to be living within reach of the northern Lake District and the more industrial west coast, both are great inspiration in my work. Working from my lovely studio (a renovated summer house) in the garden, I use applique and free-machine embroidery to create a range of contemporary, functional and decorative textile pieces.